2017 SHOT Show Firearm - The Browning Maxus auto loading shotgun is able to cycle a wide variety of shot shell loads while keeping recoil to a minimum. 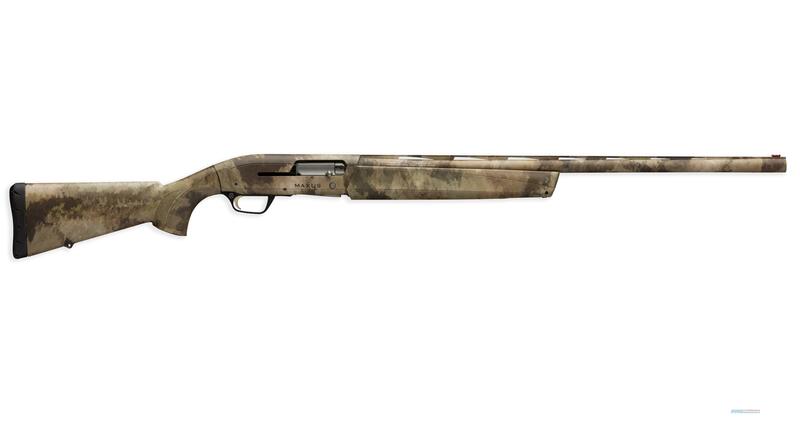 The Maxus has a lightweight, strong aluminum alloy receiver and 3.5" chamber. The barrel has a Vector Pro lengthened forcing cone and flat vent rib.